Bell Tree Services supplies commercial businesses and residential homes in the Greater Waterbury, Connecticut with a variety of tree services. 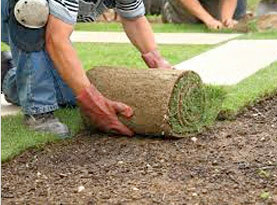 We are fully licensed and insured to deliver fast, efficient, affordable, and professional services. Bell Tree Services technicians are experienced experts that are skilled to perform all the services we offer with extraordinary care. With the use of high-end equipment, tools, and supplies offered to only licensed professionals to ensure premium results to our valued customers. The homes and businesses of Waterbury, Connecticut and surrounding areas can endure some extreme weather. From intense winds to excessive lightning, Mother Nature puts on a show for the locals. But with such a grand display often come the consequences and the trees pay. With the severity and abuse storms rein down on local trees, they are often left with critical injuries, branches and limbs dangling carelessly above homes and businesses where if they should fall can cause serious damage, or worse severe injuries. Trees can also topple over, leaving them vulnerable and in compromising positions to damage property or hurt those nearby. 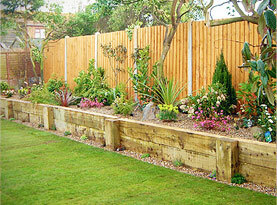 That’s when Bell Tree Services is often called upon to assist. We also incorporate emergency services to this service as it could be an emergency situation to clean up after the storm damaged trees in regards to dangerous tree removals and trimming. 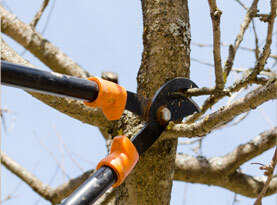 –	Tree trimming: Trimming off the dead or damaged branches and limbs for safety, tree health and esthetics. 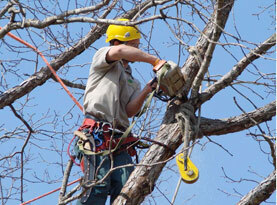 –	Tree removal: Removal of fallen trees pushed over from severe winds, or excessively damaged from lightening. –	Brush haul: If your home or business got bombarded with excess brush, we can collect it and haul it away. Call Bell Tree Services of Waterbury, Connecticut today if your commercial or residential property is in need of storm damage cleanup or any other tree related services.